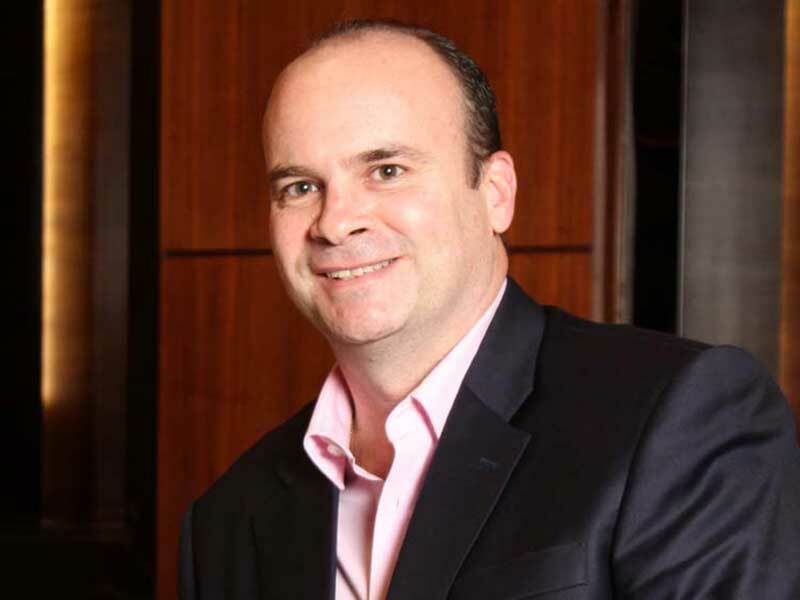 Trent Munday is Senior Vice President of hotel and resort spa management company Mandara Spa and Steiner Spa Consulting. Prior to that he spent Trent 14 years in the hotel industry, most recently with Six Senses Hotels & Resorts and COMO Hotels & Resorts where he was the opening General Manager of Uma Ubud, Bali. Munday has worked in Australia, USA, Thailand, Maldives, and Indonesia. After more than 25 years in the hotel and spa world, doing business in over 30 countries Trent has developed a unique perspective on the business of spas. Recently he was sharing his take on what he sees as an “innovation dilemma” in the spa industry on LinkedIn and on his website. We were intrigued with his view, including the conjecture that maybe the problem in spa is that the people running the show are just too old. So, we followed up. Here’s what Trent Munday had to say regarding innovation and the need to inject the wellness industry with a big dose of youth. What do you think is lacking regarding innovation in the spa industry? The hotel spa business really only began to take off around the mid 1990’s. When I take a look back at spas from that time and compare them to the spas of today, I don’t think much has changed. At least not in terms of the core offering of the spa. Granted, there have been some innovations in spa design and spa equipment and also in terms of skincare products. However, I’m not convinced that this has dramatically changed the spa experience in terms of the benefits it offers to our guests and clients. I can’t help but make comparisons between the internet and hotel spas because we’ve both been around about the same amount of time. The consumer internet, effectively the internet as we know it today, really started in 1995 with the final restrictions lifted on commercial activity. Over the past 20+ years, the internet has very much become the Platform of our Life. Spas? Not so much. Interestingly, as spas seem to be morphing into a broader realm of Wellness, there may well be an opportunity for spas to be part of the next Life Platform. What I think is lacking overall is that spas tend to cater to wants rather than needs. That’s fine when an industry is in its nascent stages and is getting lots of attention. But as an industry matures and loses the novelty factor, it must be focused on delivering real value or run the risk of becoming obsolete. We need to start delivering real, practical, functional benefits. You distinguish between good and bad innovation, or innovation for the right and wrong reasons. Can you tell me about this? A while ago I wrote a piece titled Attention Led Innovation in the Spa Industry. The crux of that article was that much of what we pass off as innovation is more about clever marketing and getting attention than it is about true innovation. I draw comparisons between products like razor blades and toothbrushes, which are constantly coming out with new models and variations. Do we really need that extra blade or extra lubricating strip? Is that padded thumb rest on the toothbrush really an innovation? My contention is that these are really just examples of innovating for attention, rather to deliver any real benefit. In the spa world, we have skincare companies launching multiple new products every year. Are they all really innovative advancements or are they just examples of attempts to stand out in a crowded, noisy marketplace? The same could be said, to some degree, with spa equipment manufacturers. So, is everyone in the spa business too old? Tell me more about this! Again, this idea comes from a comparison between the spa industry and the tech industry. The tech world is full of young people who ‘move fast and break things.’ By contrast, the spa world has moved slow. Is that because, unlike tech, our industry isn’t being led by younger people coming through, but by the more seasoned crowd? Most of the people speaking at spa conferences have been in their field for 10 to 20 years – like me. When’s the last time you saw a 19 year old taking the stage at a spa industry event? Maybe if we had this we’d have more innovation in our industry? The Global Wellness Summit in recent years has run a Shark Tank for Wellness event where students are given an opportunity to pitch their ideas for new businesses or products in the space. I think this is a great initiative and a step in the right direction. As to why we don’t have more young people leading our industry, perhaps our focus on the luxury segment is partly to blame. Traditionally, many spas have focused on the more affluent consumer and delivering luxurious, pampering experiences. These consumers are unlikely to want to take advice and directions on matters of beauty and wellness from a 20 year old. If the spas of tomorrow focus more on delivering real, practical, functional benefits to a younger demographic, my guess is we will see more young people leading the industry. With that, I believe, is bound to come a greater level of innovation.